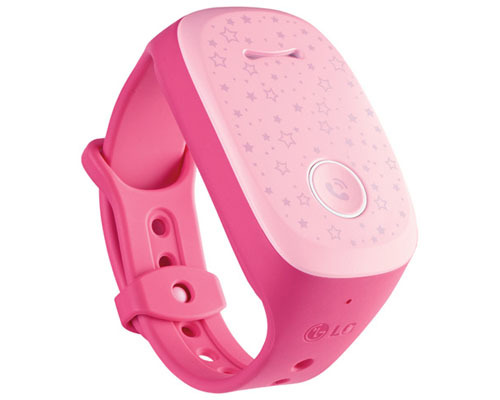 Track your children anywhere they go with this smart device from LG: GizmoPal Wearable Kid Device. 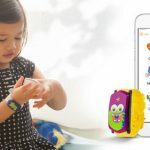 It’s good to know that we have this wearable gadget to keep an eye on our children but at the same time, it’s a bit sad that we live in a world where we need such a device to keep our children safe. 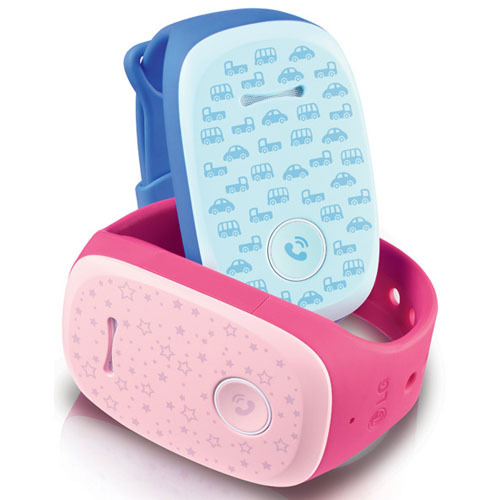 This little gadget offers a reliable way to know your children whereabout at all times, it features kid-friendly design with nice 2 color options: pink and blue. 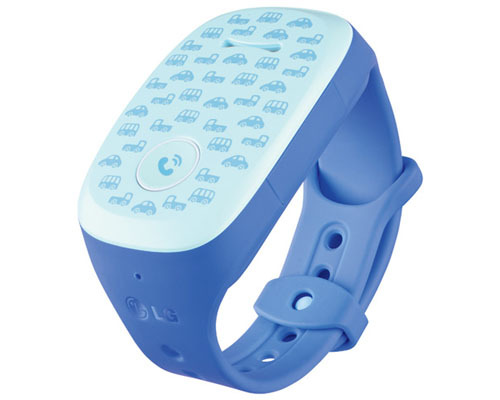 By wearing this device, you give your children a sense of independence while stay informed of your children location in real time. 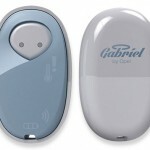 The single button calling makes it easy for children to call caregivers, you can setup up to 2 numbers while for the received numbers you can setup pre-registered numbers up to 4. 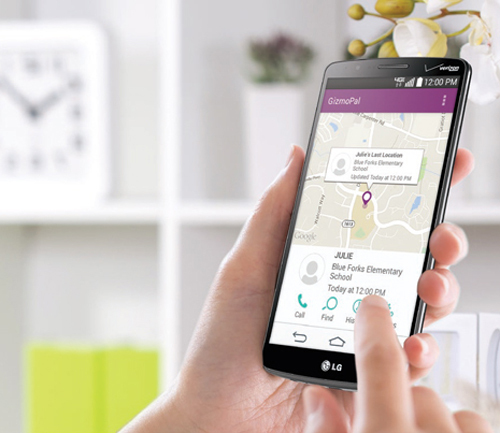 The special app allows you to receive alerts of your children location at pre-set times, you can tag and name places for easy recognition. 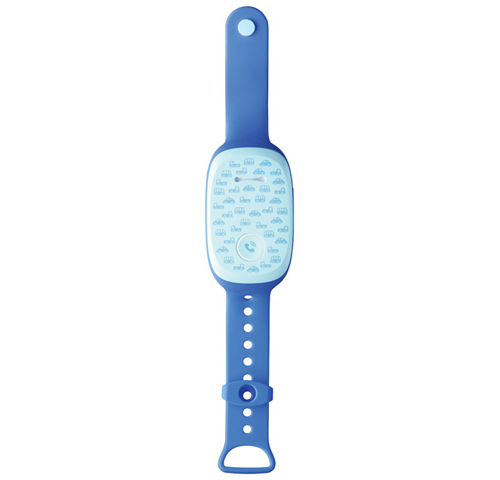 Simply pair GizmoPal with your smartphone or tablet to give other caregiver access to the app. 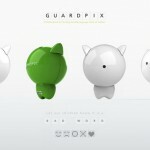 The sturdy materials of this device can handle children’s active lifestyle, it is water resistant, perfect for everyday use.